The ECCP Automotive Committee held its first 2019 meeting last 12 March. Board of Investments Governor Napoleon Concepcion gave a presentation before the committee members on government programs and projects for the automotive industry, current tariff rates for cars and motorcycles, and opportunities for growth, among others. Gov. Concepcion also emphasized that the country should take advantage of its large pool of skilled labor force to become a major auto parts manufacturer. 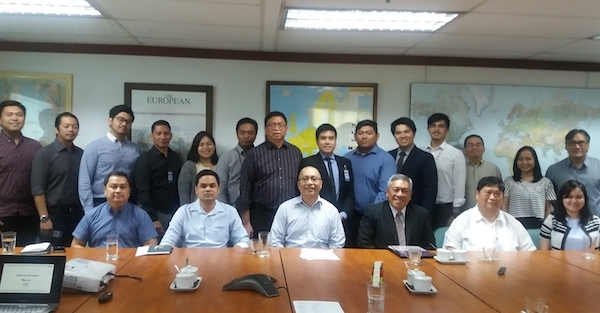 ECCP Director for Projects, Events, and Training Gerry Constantino, meanwhile, presented the event concept for the 1st Safer Mobility Conference and Exhibition which is tentatively scheduled in July 2019. Committee members also discussed next steps for the year ahead.